Tier 1 Fulfillment Center Associate – Repairs is part of the fulfillment center department. Core job responsibilities include the repairing/restoration of merchandise, mostly watches. 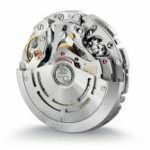 • Repair or replace broken, damaged, or worn parts on timepieces using lathes, drill presses, and hand tools. • Test and replace batteries and other electronic components. • Test timepiece accuracy and performance, using meters and other electronic instruments. • Demagnetize mechanisms using demagnetizing tools. 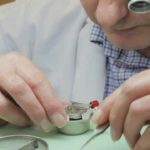 • Fabricate parts for watches and clocks, using small lathes and tools/machines. • Adjust timing regulators, using truing calipers, watch-rate recorders, and tweezers. 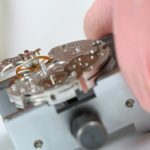 • Clean, rinse, and dry timepiece parts, using solutions and ultrasonic or mechanical watch-cleaning tools/machines. 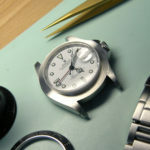 • Disassemble timepieces and inspect them for defective, worn, misaligned, or rusty parts. 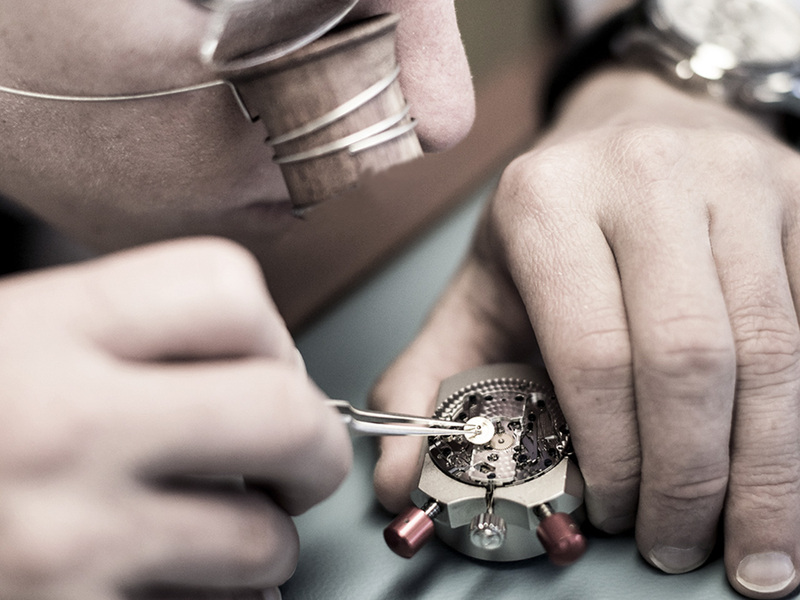 • Reassemble timepieces, replacing glass faces and batteries, before returning them to customers. 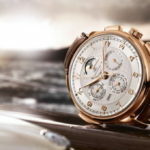 • Gather information from customers about a timepiece’s problems and its service history. • Oil moving parts of timepieces. 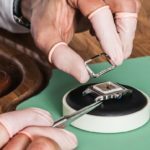 • Perform regular adjustment and maintenance on timepieces, watch cases, and watch cases, and watch bands. 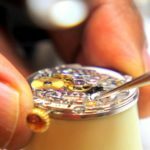 • Record quantities and types of timepieces repaired, serial and model numbers of items, work performed, and charges for repairs.